Everyone who has visited the Seychelles even once knows the Beau Vallon beach on the north-western coast of Mahé. It’s a gorgeous ribbon of white soft sand set against a pretty floral backdrop. Plus it is famous for its superb diving opportunities. It’s a well protected area and government has banned building along the hemline, save for one solitary hotel that has been built directly on the beach: the Coral Strand Smart Choice Hotel. For beach lovers this is an idyllic venue and the only one that has easy access to diving, snorkelling and of course sunbathing. The Coral Strand has one of the best authentic Indian and oriental restaurants in the Seychelles called “Mahek”. You can watch as chefs from India and South-Eastern Asia create their dishes. Or join one of the cooking masterclasses held regularly at the hotel. The “Coral Asia” restaurant is located on the upper terrace of the Coral Strand where you can dine to a backdrop of gorgeous ocean views that are particularly dramatic during sunset. Get into the spirit and join a “Moutya”. 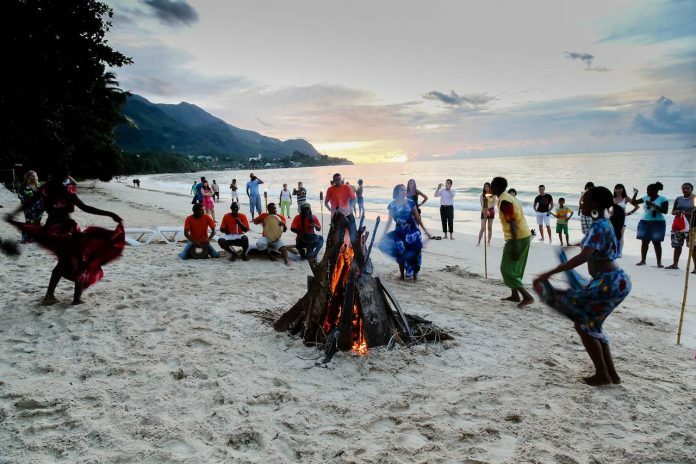 This is the traditional dance of Seychellois that takes place on the beach. It starts long before sunset by finding enough palm leaves for a bonfire. Once lit, dancers perform a local dance around it. When the fire is at its zenith the men begin to beat their drums increasing the rhythm and power while the women respond by singing and dancing around the fire. As the energy embraces the participants they are led into a trance-like state. It’s hard to resist joining in. 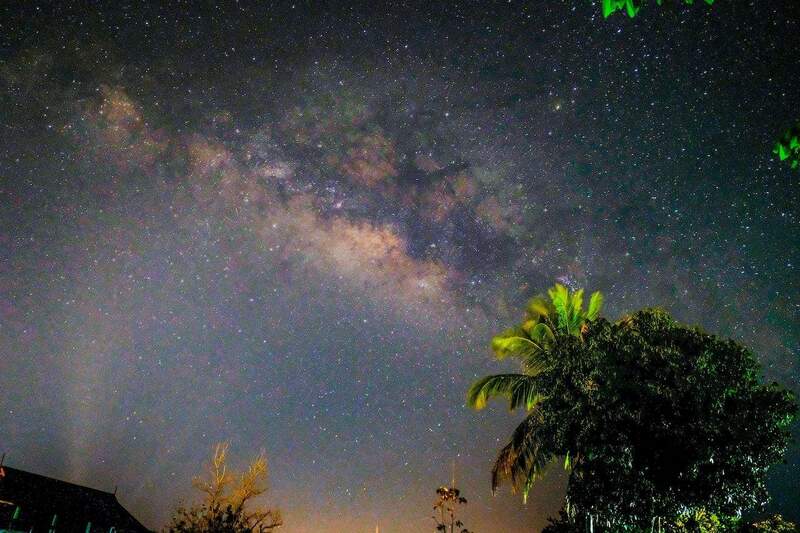 Experience the enthralling beauty of the Seychelles sky at night from the only astronomical observatory on the island. It is located on the roof top of the Coral Strand and you can gaze at the stars and appreciate how they twinkle so brightly thanks to the lack of pollution. Mahé has some wonderful hiking opportunities including a two-hour trail that begins not far from the Coral Strand. Follow the trail through dense tropical forest and open stone plateaus to the small and cosy Anse Major beach. We recommend taking snorkelling gear as Anse Major is great place to enjoy the world under water. Fish swim close to the shore and so it’s ideal for young families to take the plunge. 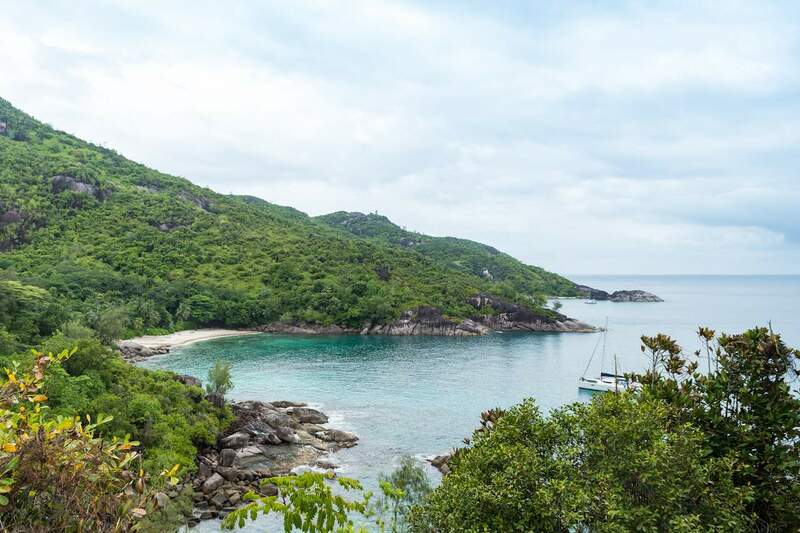 The hotel can organise hiking trips to Anse Major and several other trails where you can experience the indigenous nature of the Seychelles. Tip: Make sure you bring plenty of water, suncream and to wear appropriate shoes as some parts of the paths are steep and rocky. 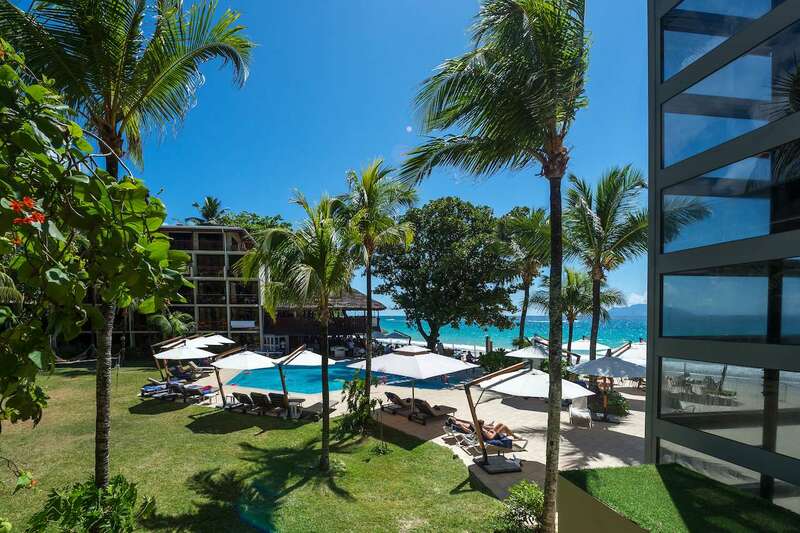 Coral Strand is the only hotel in Seychelles located right on the beach. Just step out onto the Ocean Deck Bar, walk five metres and you are greeted by the calm waters of the Indian Ocean. 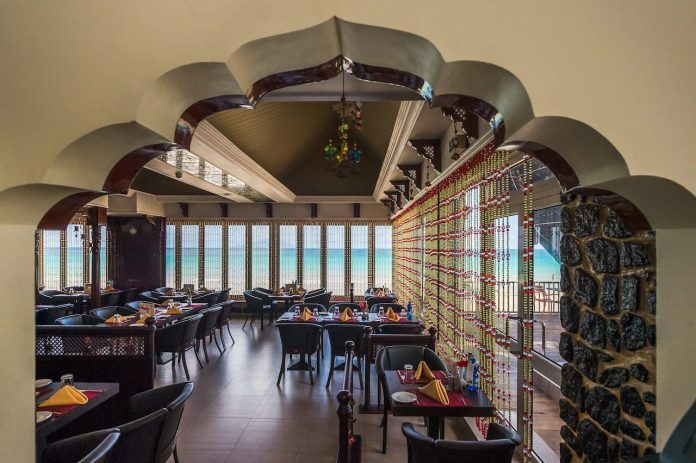 The shutter windows of the Island Trader restaurant open directly onto the beach and sea which means you can take a dip while waiting for your order to arrive. 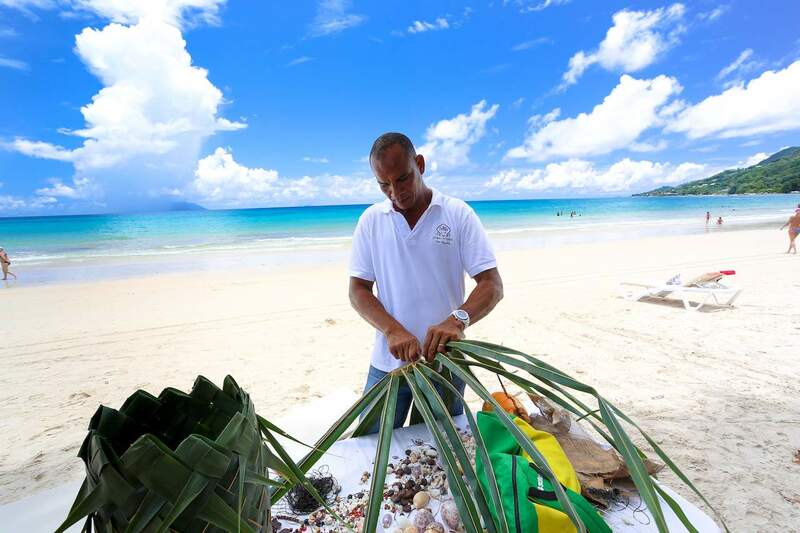 The Coral Strand can also organises classes that include basket weaving classes, making hats out of palm leaves, and how to break a coconut. Pixalgo LLC iT digital universe is the first stop for savvy readers. Our website is the companion tool for smart internet readers. For cities around the globe, travellers can find things to do, places to eat, where to shop, entertainment options and event happenings. Timely stories and blog content, plus a resource of 50,000+ things to do for people, coupled with our funny blogs, makes us a a useful resource to today’s audience.